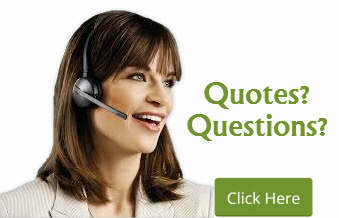 The Simple yet Sophisticated Audio-Conferencing Device for your Needs. 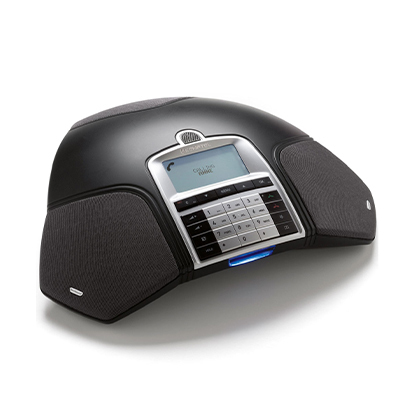 Conference Calling – The Konftel 250 is an ANALOG audio-conferencing device that can hold meetings of up to 20 people. 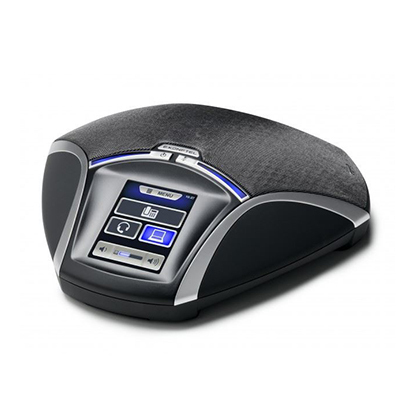 OmniSound – Konftel’s patented OmniSound® audio technology allows for crystal-clear, natural HD audio. SD Memory Card – Ability to save contacts in phone book, record and playback call meetings. 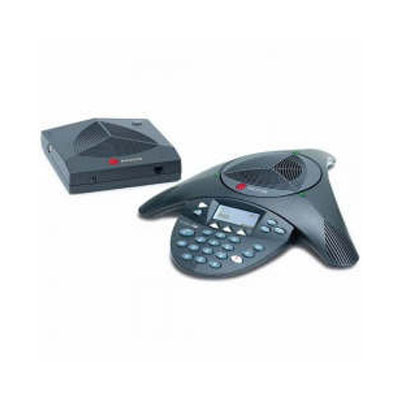 Supports Expansion Microphone – For larger conference calls of over 20 people.